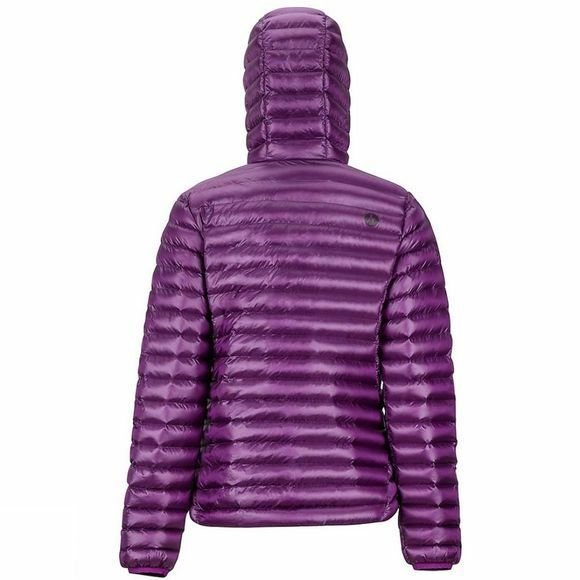 The Womens Avant Featherless Hoody from Marmot will keep you warm on your next outdoor adventure without feeling bulky or adding a lot of weight to your pack. 3M Thinsulate Recycled Featherless Insulation is made with 75% recycled loose-fill fibers that feel just as warm as 700 fill power down, but still perform when wet. 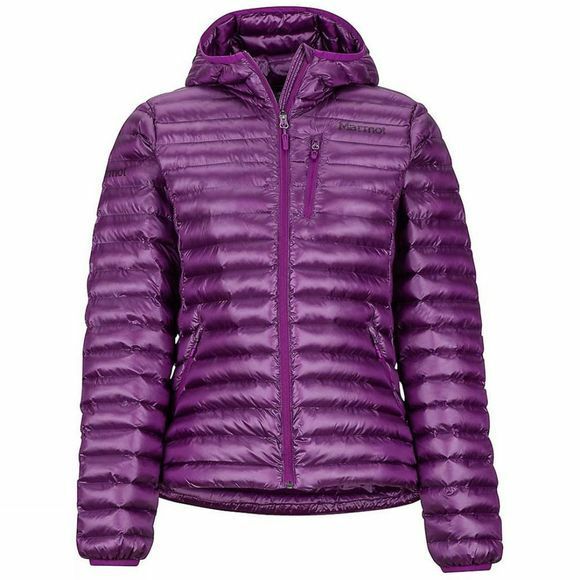 The 20-denier, baffle woven fabric construction weaves the layers together, keeping the insulation in place and eliminating cold spots. Elastic binding around the hood will keep it firmly in place.